Some people collect stamps. Some people collect coins. Others collect porcelain dolls. 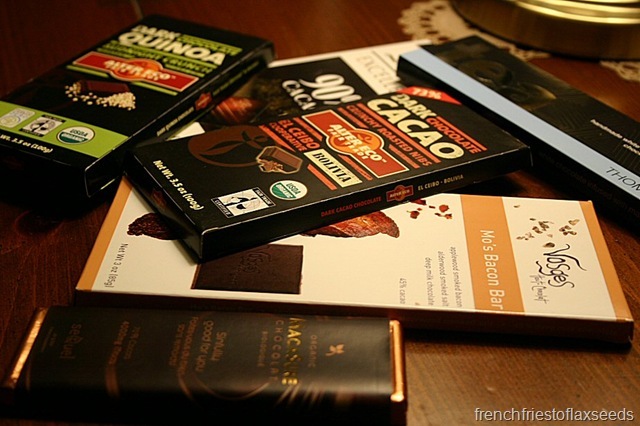 I seem to have amassed quite the selection of gourmet chocolate bars in the past month or so. I’m not quite sure how it happened. Not that I’m complaining or anything. I have quite the range awaiting my eager taste buds. A little Lindt Excellence 90% Cacao Dark Chocolate. 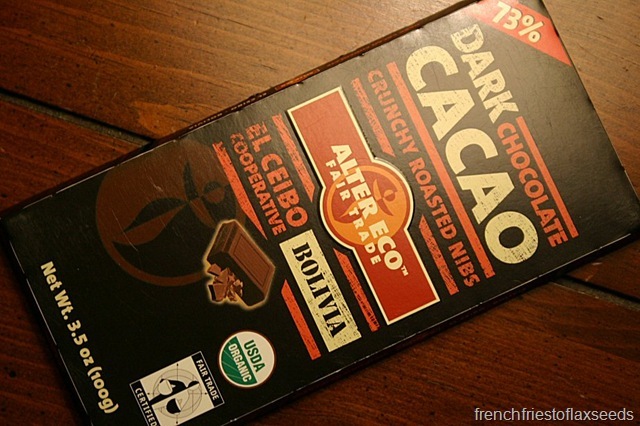 Some Alter Eco Fair Trade 73% Dark Chocolate with roasted cacao nibs. Chocolate upon chocolate. Or how about a little maca in you chocolate? MacaSure Chocolate to be exact. Complete with someone’s greasy fingerprints…? White chocolate is more your thing? How about matcha? 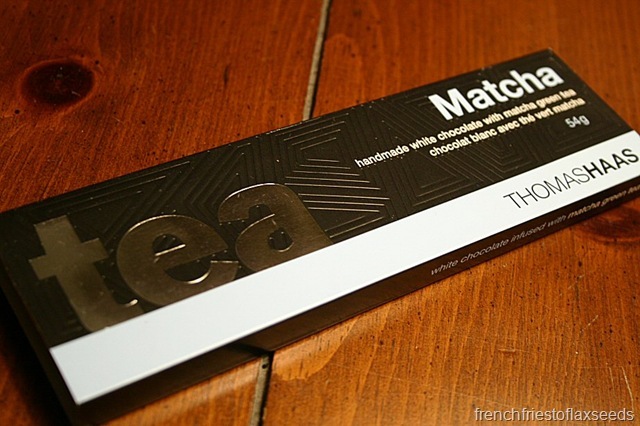 Because they are together at last in this Thomas Haas Matcha White Chocolate Bar. 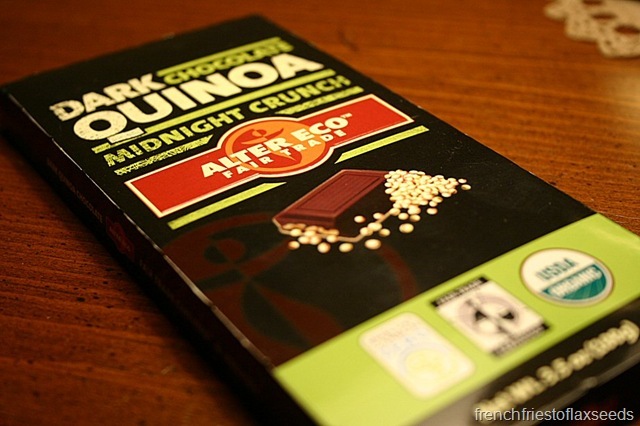 For something a little more out there…Alter Eco Dark Chocolate Qunioa Midnight Crunch. Oh yes. 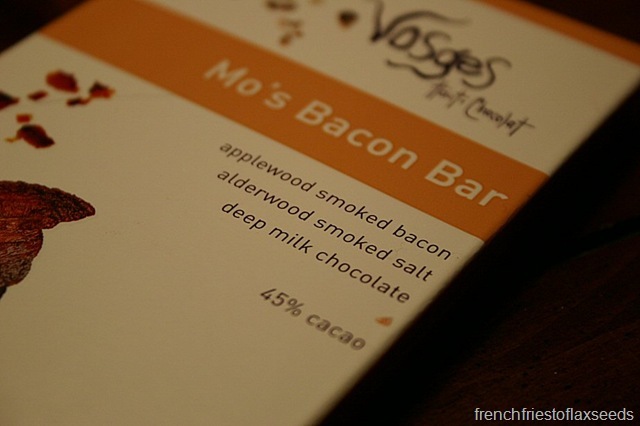 Bacon and chocolate, together, in a chocolate bar, care of Vosages Haute Chocolat. I’m thinking I need to conduct some chocolate taste tests for the blog. Perhaps make it a weekly series, so as not to let these lovelies go to waste. The question is…where to start? 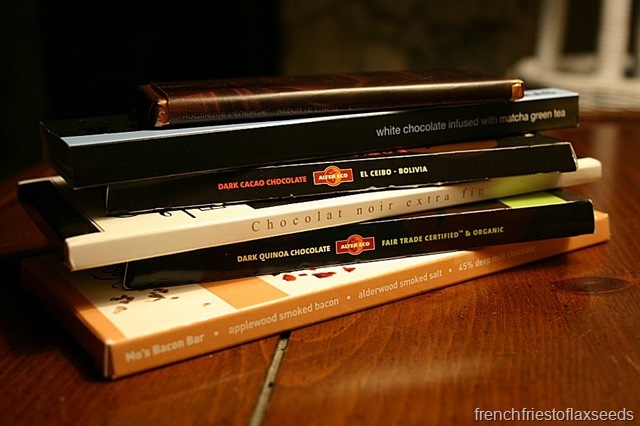 Is there any one here that stands out to you to kick off the Great Chocolate Taste Test of 2011? Leave a comment and let me know. 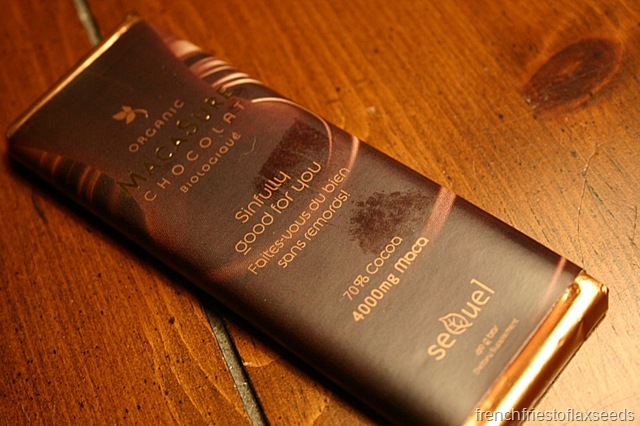 And speaking of chocolate – go vote for BC’s best chocolate here! lol That’s quite the collection! oh man. 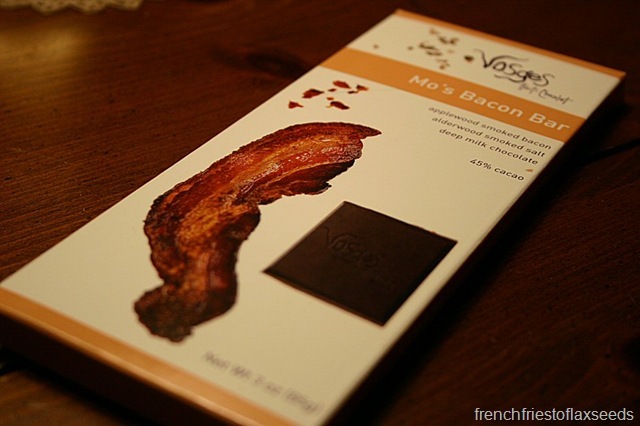 i’ve been dying to try that bacon chocolate, but i haven’t seen it anywhere. also. 90% chocolate is pretty icky. the last bar i accidentally bought got turned into ganache to go on a cake after 1 bite. it improved significantly with the addition of some heavy cream 😉 the cake was awesome. 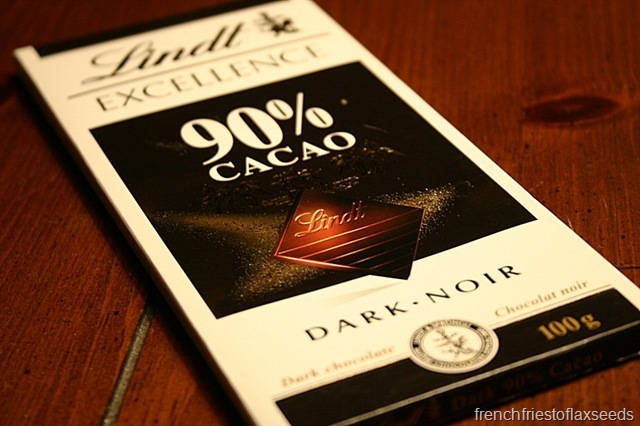 I actually don’t mind 90% chocolate – I’ve had it a few times. You just have to go into it not expecting like, milk chocolate, and you’re fine! I don’t know how you’ve managed to not eat those. Yum. I pretty much just eat chocolate as it comes into my possession. I want to know what the Quinoa bar is like! It sounds interesting. But it’s bacon – and everything is better with bacon, right? Mmmm, bacon…. Ha, ha! So funny you posted about this because it seems I collect chocolate too. I finally stopped buying and will be finishing off some of it before my next purchase. I love the Mo’s Bacon Bar. One of my favorites for sure!